“Snakes on a Plane” may have been terrifying for action star Samuel L. Jackson. Multiple venomous snakes that are loose on a plane while flying somewhere over the Pacific Ocean and no where near land – yes, pretty scary stuff. As parents, we know that the real “thriller” would have a slightly different movie title; “Toddlers on a Plane”. Talk about suspense and horror. 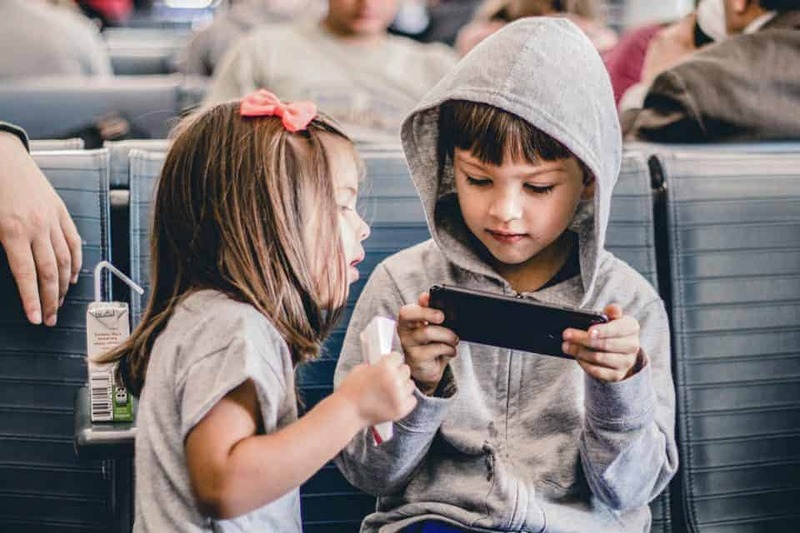 Though you may have once dreaded flying while sitting near a hissing – oops – crying child, flying with children doesn’t have to be a nightmare for everyone on board, including you. 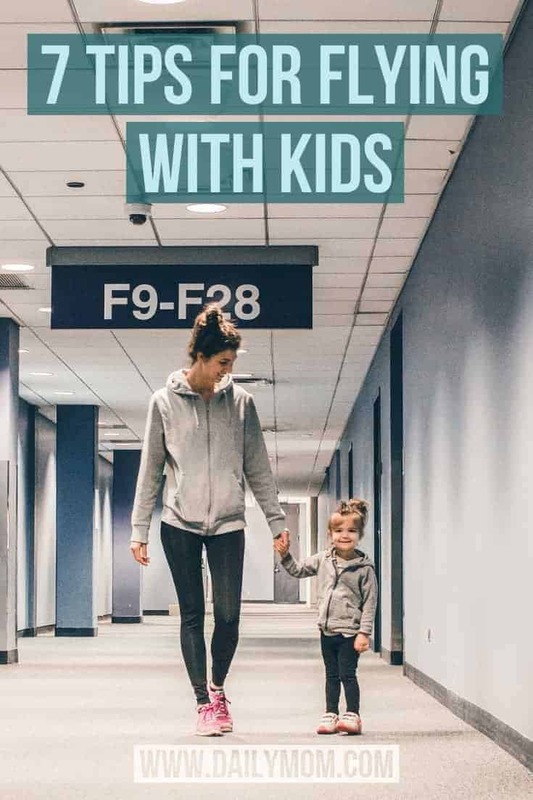 So whether you are protecting the passengers from a slithery threat, or a confined toddler, here are 7 parenting travel hacks to help pass the time and keep all on board “safe” without running into TSA restrictions. Don’t forget those reusable water bottles. It’s important to drink plenty of water when flying, and bringing cute reusable bottles for the kids and allowing them to fill them will encourage hydration. The insulated kids CamelBak eddy® comes in a variety of colors and designs. It’s insulated double-wall will keep the beverages cold AND won’t collect condensation – translation: the water bottle won’t be “sweating” onto everything inside your carry-on. 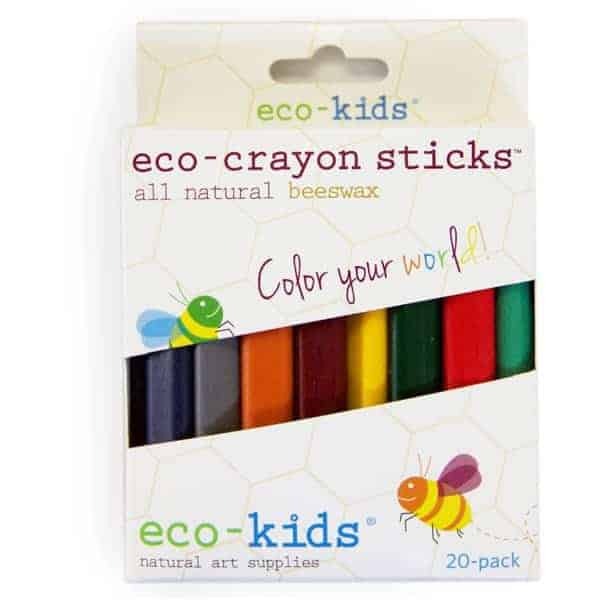 The stem and straw are child-safe yet easy to remove for cleaning, and the bottle is stain-resistant, 100% Free of BPA, BPS and BPF. The bottle is not recommended for children under three. These no-mess paint-with-water coloring books by Melissa & Doug will make kids three and older say, “Wow!” every time they use them. You fill the pen with water and color on the pages to reveal the hidden pictures. Once the Water Wow pages dry, they go back to white and can be used again. 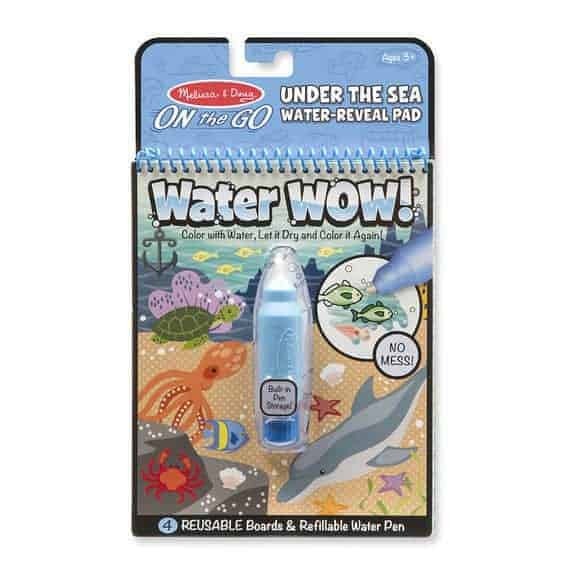 The chunky-sized water pen is easy for kids to hold and stores neatly right in the front cover. 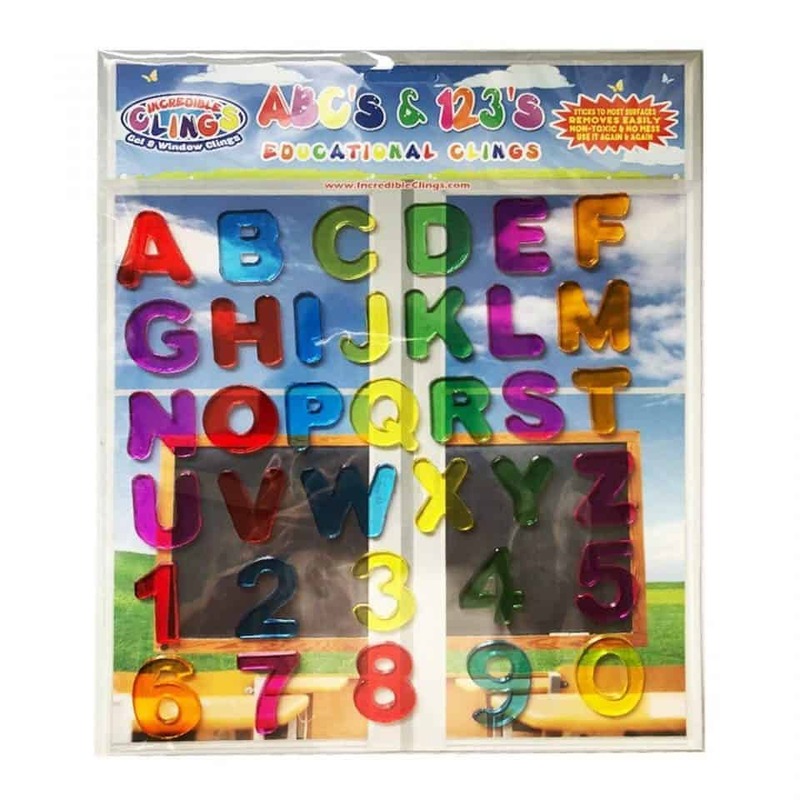 The books come in a variety of topics: Animals, Alphabet, Numbers, Vehicles, Safari, and Under the Sea. The challenge with conventional headphones is that earbuds can stick in the ear and become uncomfortable, and fall out – bulky headphones simply don’t fit well or stay put. CozyPhones were designed to fit perfectly on little heads, and because they’re made out fleece, they’re super soft (and washable) so kids absolutely love wearing them. Each set is volume limited up to 90 dB to keep little ears safe from loud noises. So, they are loud enough that your little one can hear what they’re listening to just fine, without being so loud that hearing damage can occur. 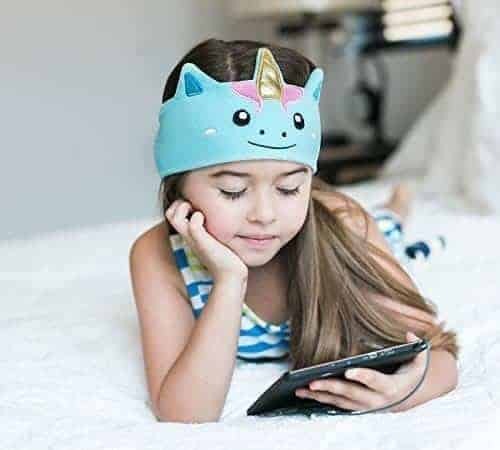 In addition to being super adorable and different than the standard headphone, kids love CozyPhones because they are fun to wear and come in a variety of colors and styles. The only thing more important than toys are snacks. 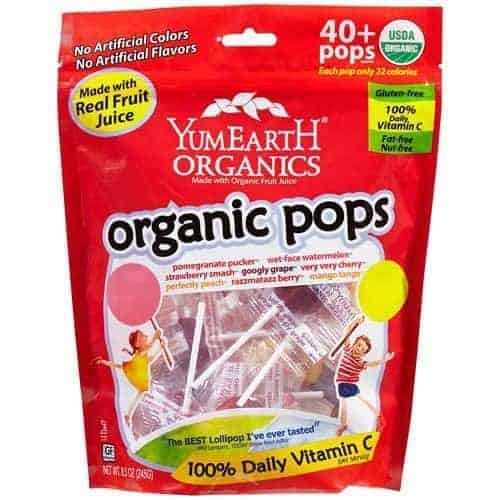 Snacks are the most important way to keep a child busy and happy during travel. 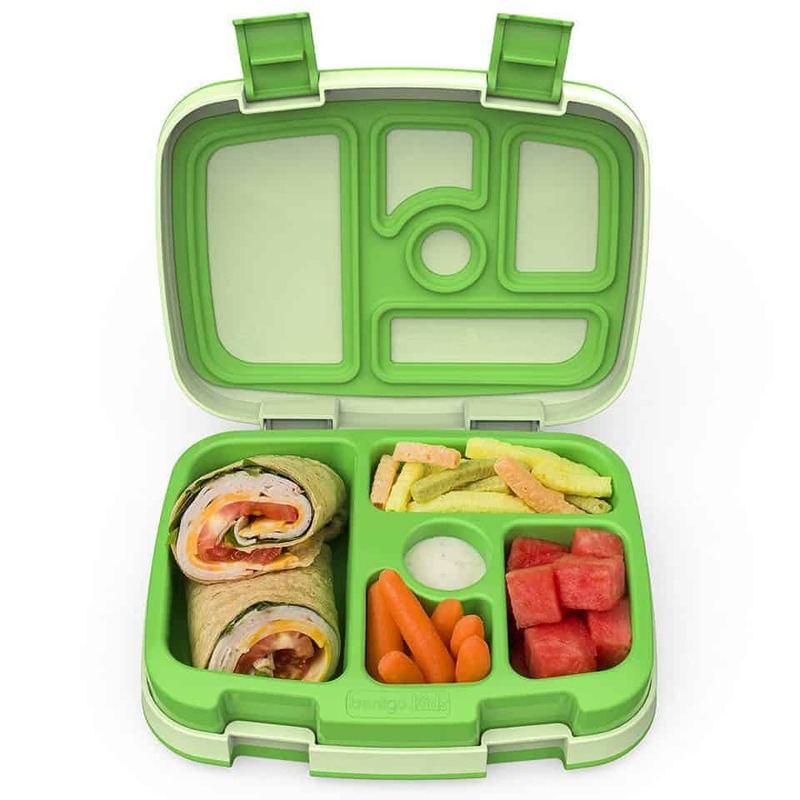 Keep food organized in a bento box like Bentgo Kids. This particular one is leak-proof and the sleek design makes it perfect for kids on the go. It has a compartment for fruit, veggies, dip, an entrée, and dessert; there’s no end to the snack rainbow that you can pack into this. Food coma ahead? One can only hope!